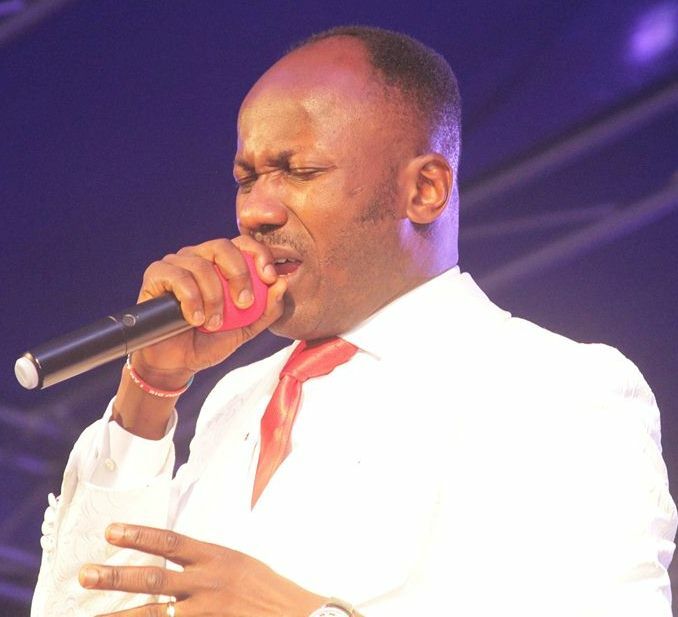 “Christians have no reason to be scared of ‘ember’ months”, servant of God, Apostle Suleman had cheered his eager audience at Sala Museo De Artista, venue of the 2018 Spain edition of The Supernatural crusade which held between Tuesday 25th and Wednesday 26th of September in Valencia. Meanwhile, The Supernatural train moves next to Lagos between the 27th and 28th, 2018, at Field 1, Police College, Ikeja; next to New York between November 20th and 21st , 2018 at New Covenant Dominion Cathedral, Boston Road, Bronx. The Uganda edition holds between the 23rd and 24th of November, 2018 at the Multipurpose Hall Lugog, Uma Show Ground, Kampala.